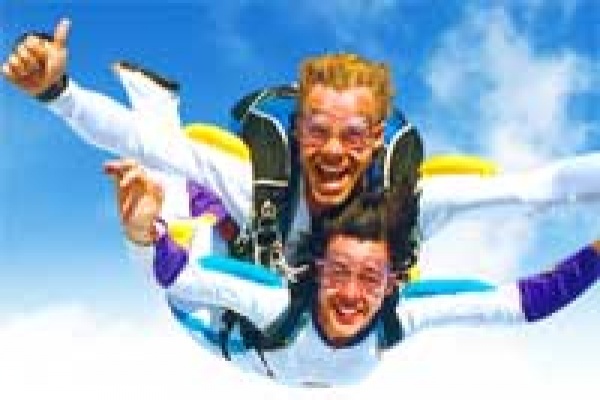 Experience a parachute jump in tandem from over 13,000 feet with a professional instructor from the sky diving school. Experience free fall at 200 km/hr followed by a parachute descent. Garanteed thrill !! Montreal area (Montérégie - Eastern Township) or Quebec area (St-Jean Chrysostome).